We, at HQ (Headquarters – Hair restoration systems), have been in the business of hair transplantation since 1990. At the time, Joe Graves, the founder of HQ, a long time resident of Halifax, had been in the hair business for many years. As the owner of his own hair salon in Halifax, Joe quickly realized that some of his clients wanted alternatives to appearing to be going bald. Initially, the solutions and or options at the time were restricted to wigs and weaves, but in time hair transplants appeared on the horizon as a viable alternative. For the first while, Joe flew in Dr. Cochraine, a hair transplant specialist, and his team, to perform the operation, but later trained Dr. Wadden, a local physician, to perform the procedure. 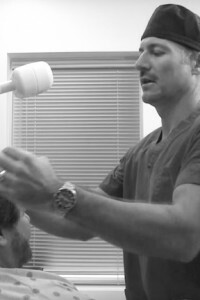 Dr. Wadden has performed hundreds of hair transplant operations at our clinic and has become a highly qualified ISHRS certified hair restoration practitioner. While HQ hair briefly went into hiatus upon the death of its founder in 2011, we shortly thereafter re-emerged at our present location. Under the ownership of Tanya Graves / Chaverria, Joe’s daughter and long-time assistant, Micropigmentation has now become the latest and most prominent addition to the hair replacement solutions list at our Bedford Clinic in Nova Scotia. Please appreciate that we the Team at HQ are understandably excited because we are confident that we offer the widest selection of alternatives to eliminate the appearance of going bald – procedures which are all conducted by experienced professionals of nothing less than 10 years. Please further note that in addition to Micropigmentation being an excellent alternative to hair transplant surgery Micropigmentation is also prominent as a permanent makeup option. For these reasons, we are looking forward to serving new and existing customers for many more years to come. Tanya Chavarria is the daughter of HQ’s founder the late Joe Graves and the owner of HQ Headquarters Hair Restoration Clinic. She has been in the hair restoration business for over thirty-one years. After graduating from Transformation School of Hair Design in 1986, she trained across Canada in surgical and non-surgical hair restoration procedures. After the death of her father, she started her own hair restoration clinic and named it jem, using her children’s initial. Today, jem serves as an adjunct to HQ Headquarters Hair Restoration Clinic, which has performed thousands of hair transplants since 1990. 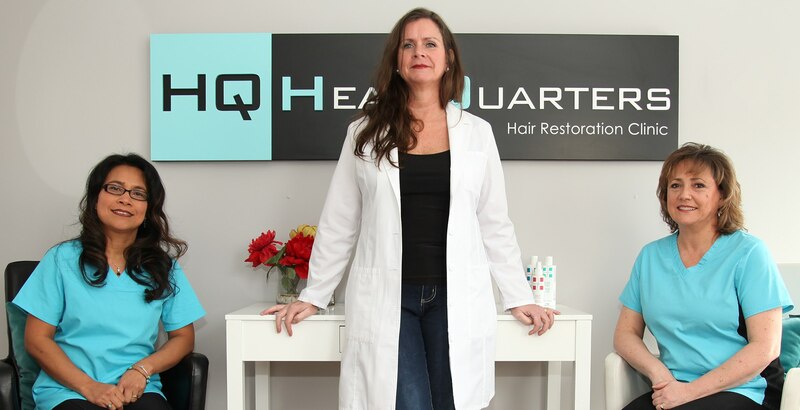 Along with her team, which has been together for over 25 years, she now provides hair restoration services to clients from greater Halifax as well as the rest of the Maritimes at her clinic in Bedford, Nova Scotia. 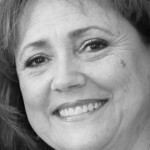 Donna Ducette has been in the hair loss business for over 20 years. She specializes in Hair Transplants. 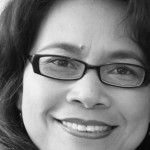 Jocelyn Bagio has over ten years’ experience in hair loss management. 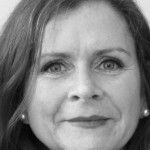 At HQ, she assists with hair transplants and applies the Ross treatments to clients. Dr. Wadden started working with HQ in the early 1990s. He is a vastly experienced transplant surgeon and has been a certified member of the American Board of Hair Restoration Surgery since 2009 as well as a member of the International Society of Hair Restoration Surgery.